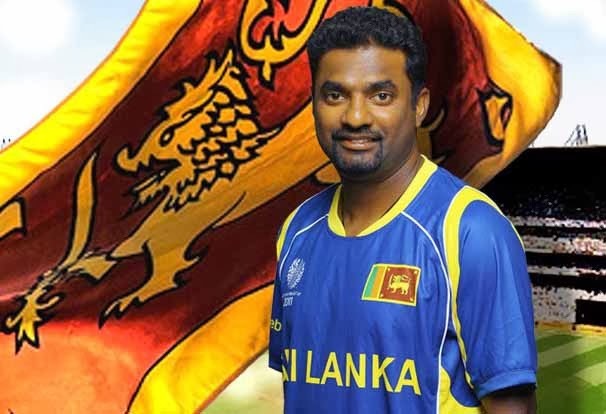 Sri Lankan spin legend Muttiah Muralitharan has been nominated for the ‘ESPNcricinfo@20 Cricketer of the Generation’ award, the cricket news website on Monday announcing two more categories to its seventh annual awards. The two new special awards – Cricketer of the Generation and Contribution to Cricket will add to the six categories announced earlier. Besides Tendulkar and Murali, West Indian Brian Lara, Virender Sehwag of India, Australia’s Shane Warne and South African Jacques Kallis will also be in fray. A 50-member jury of current and former cricketers and leading sportswriters will pick the best. Cricketers and industry leaders from around the world will attend the gala awards event on March 14 in Mumbai.